Having read your article I can appreciated that this is an international thing. That is, that the difference between contractors and consultants is that contractors are expected (and usually do) to know what they are talking about and provide their advice for free whereas consultants charge for their advice. Do you think this will change? 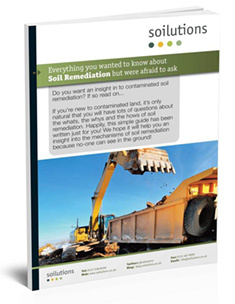 We are always happy to discuss projects and often visit people at sites to discuss remediation options, however based on the volume of enquiries we have asked for fees for advice which takes more than a couple of hours to put together.